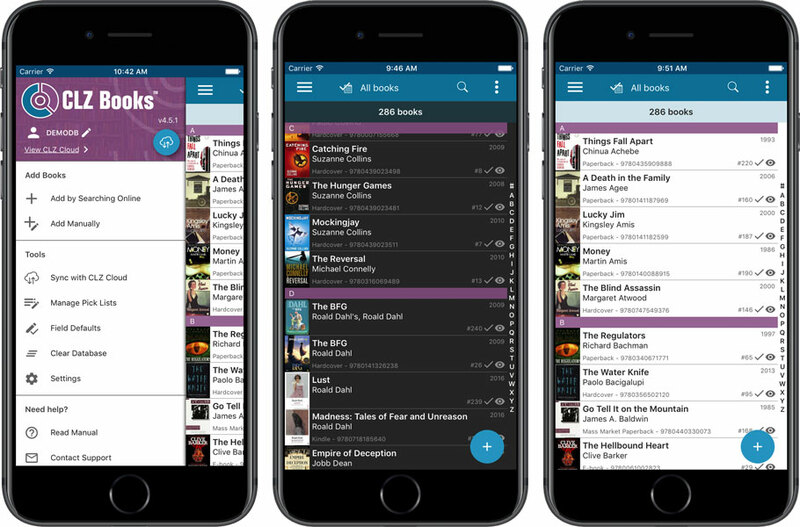 A huge v4.5 update for the CLZ Books app is now available. 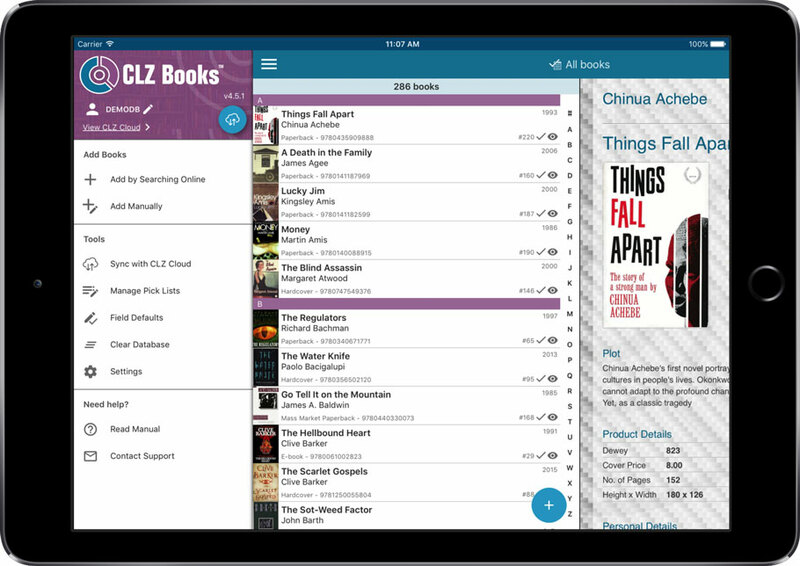 What’s new in CLZ Books 4.5 for iOS? No bottom toolbar means more screen space for your book collection. Big floating blue ‘+’ button on bottom right for adding new books. Access all view settings from menu on top right. Find the CLZ Books entry and tap “UPDATE” on the right.